Beautiful – your sewing skills are great! Wow, such an important event, and it is so wonderful that you could offer you talents to make it so much more personal! Beautiful! The pillow is beautiful. 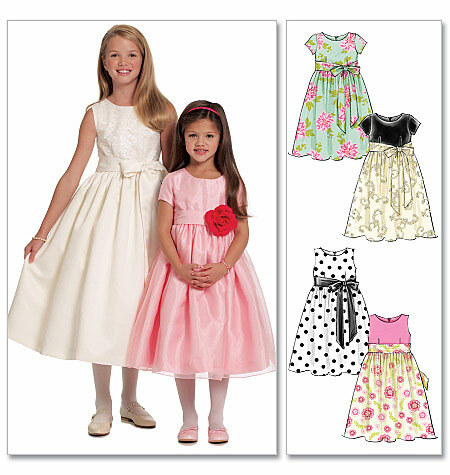 Your girls look lovely and the pink dress definitely looks professional. What a proud day for all of you.